This entry was posted in Crouching Tiger Hidden Dragon and tagged Crouching Tiger Hidden Dragon, fantasy, martial arts, melee, various weapons. Li Mu Bai enters this fight like a boss…. Memes aside it’s a great fight. 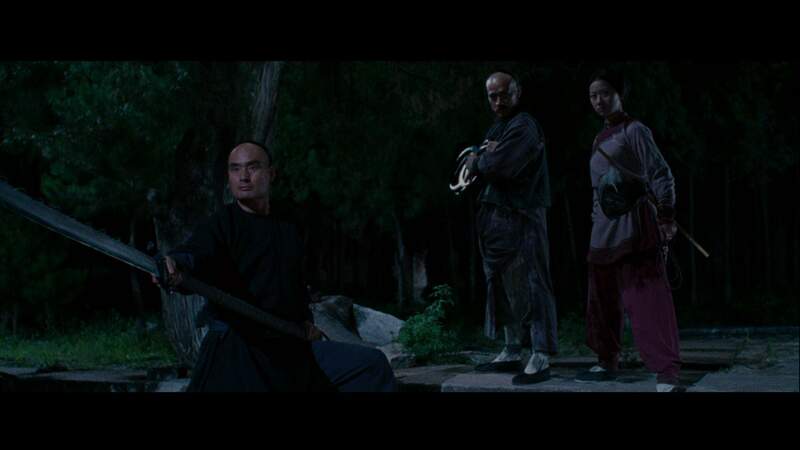 Chow Yun Fat deserves special credit as he neither a martial artist performer or dancer like many of the others in this scene/film but man does he sell being a badass. Foreign language or not, his speech when he talks about getting his revenge is amazing acting. Chow Yun Fat is one of my all-time favorites. Breaks my heart that Hollywood never really knew what to do with the guy.